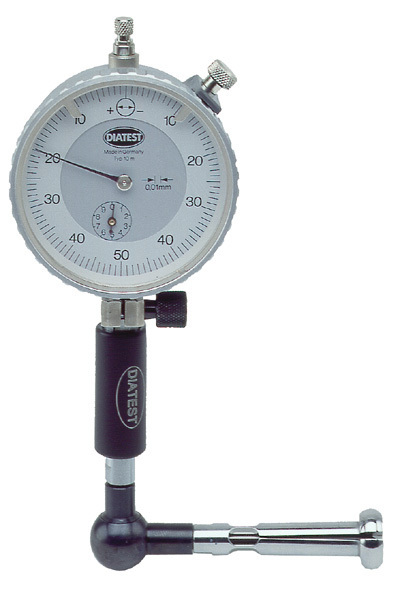 Diatest Split-ball Probes can measure diameter, ovality, concentricity, barrel shapes, and many other geometric features. Split-ball probes are also available to measure parallel distances, groove tooth dimensions (serrations), internal gears, and recesses. Have an application question? Call today and ask about Diatest Split-ball Probes.